"Please do not underestimate me, if you wish for me to do it, it will be done." Born as the youngest in a family of five, Shizuka thought of her life in Sakhalin as one of peace and calm. But, even at a young age, Shizuka was made to work at her family's store, as her older siblings were disabled and unable to do labourous tasks. Soon with a financially struggling family, Shizuka offered up her work to several people in her local government, being well received as she was willing to do any task she was given, to the point of sticking pins into her hands. 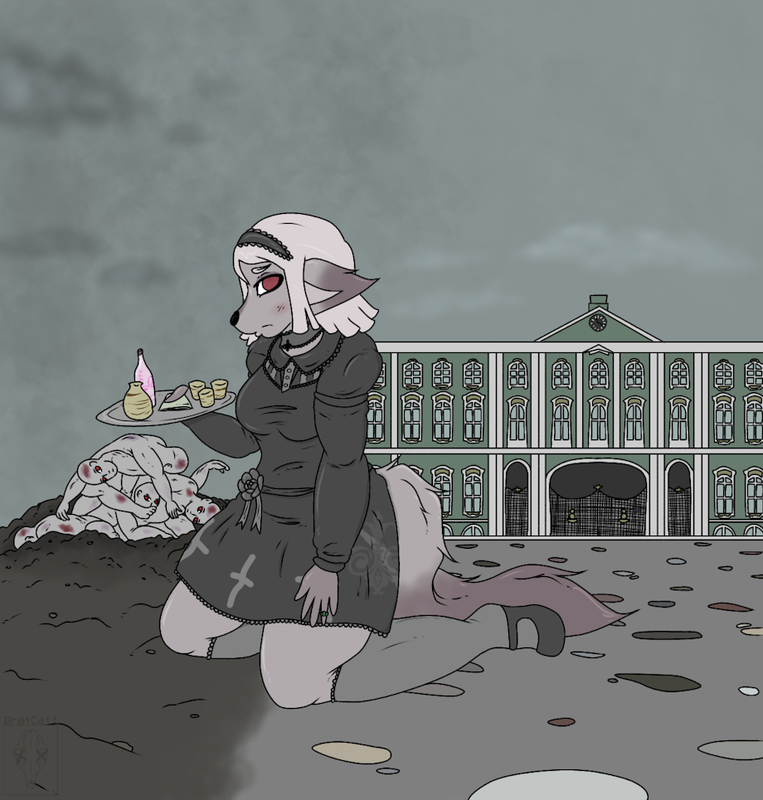 Soon enough, she became a maid for the Russian Vice President. Despite having a strong moral compass, and being known to have aided in the arrest of several government employees, she seems to hold a heavy burden on her shoulders, possibly suggesting that she's defied her own rules before. Your talent really shines through her eyes. Amazing art. I love it so much. <3 <3 Your talent really shines through her eyes.